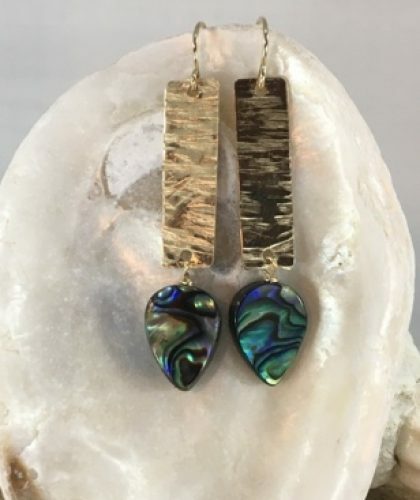 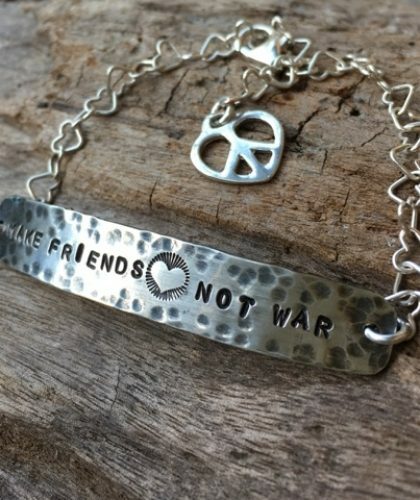 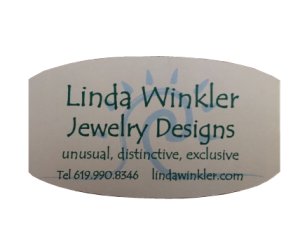 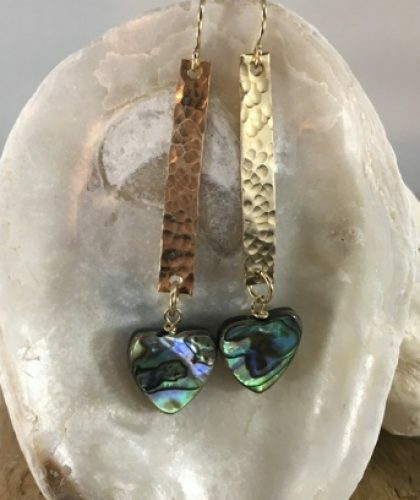 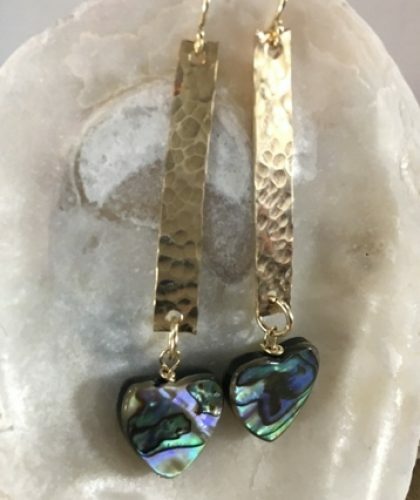 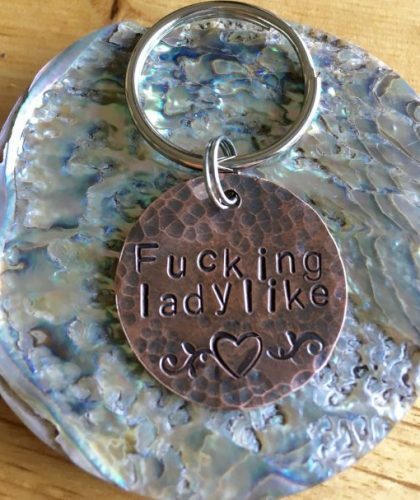 Welcome to Linda Winkler Jewelry Designs a safe and secure site to buy high quality designer jewelry straight from the artist. 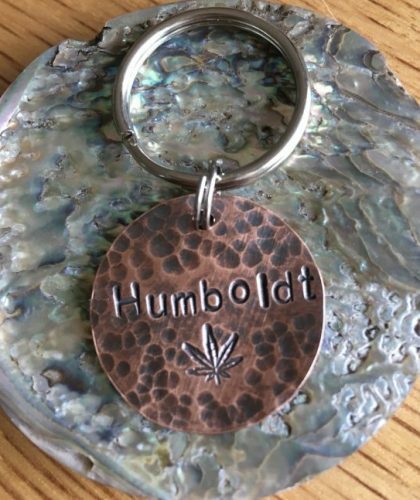 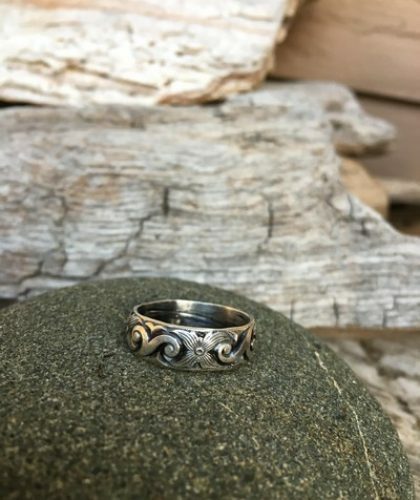 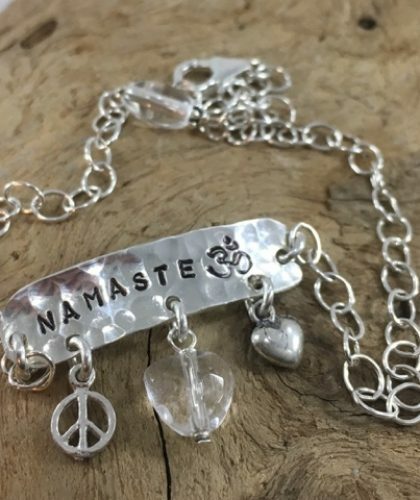 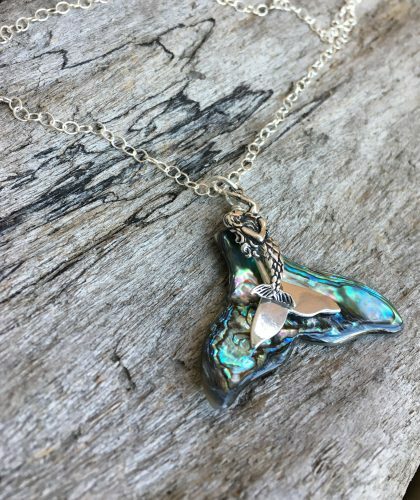 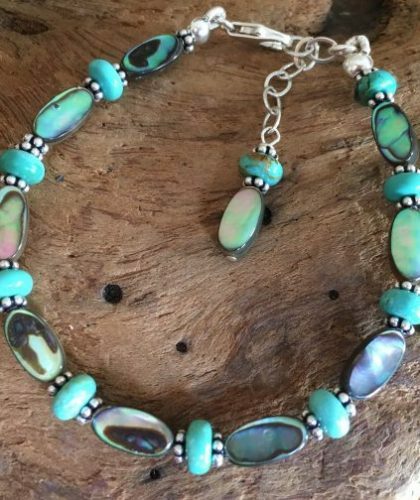 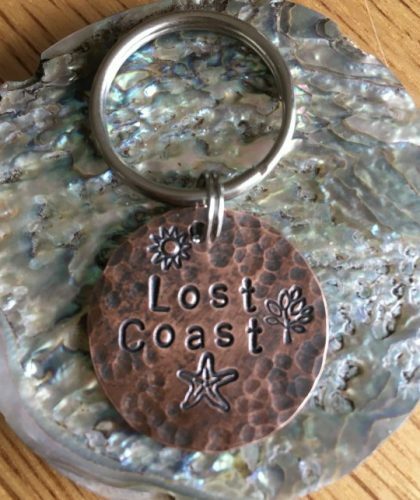 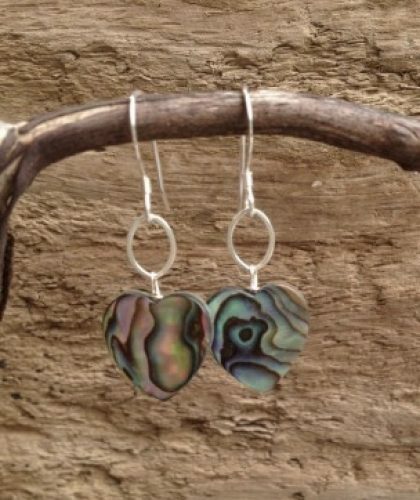 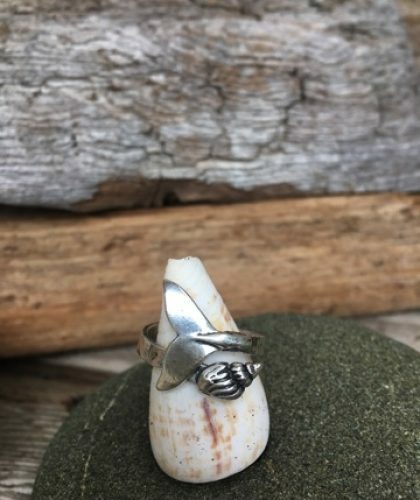 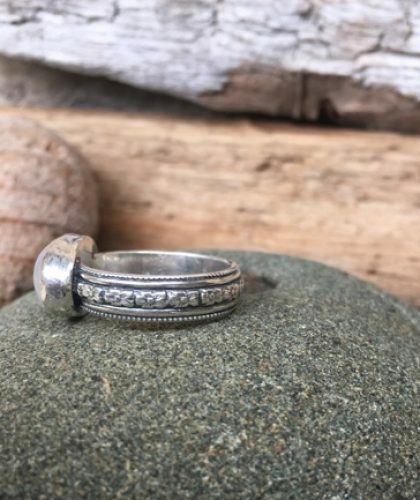 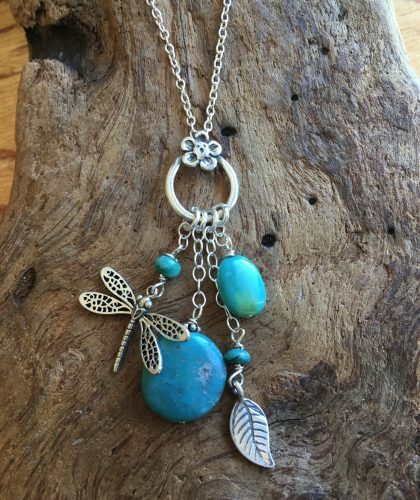 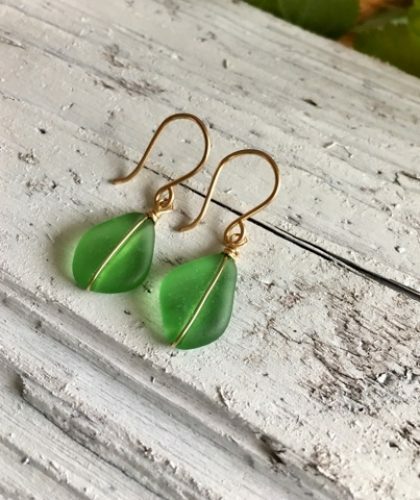 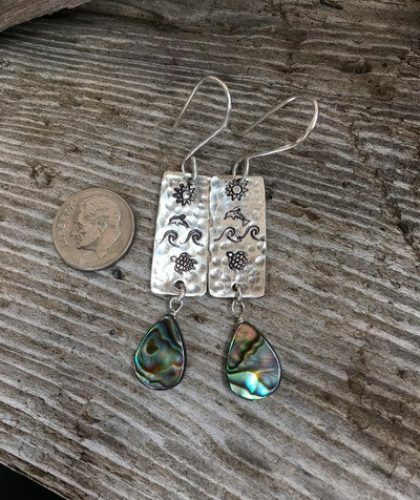 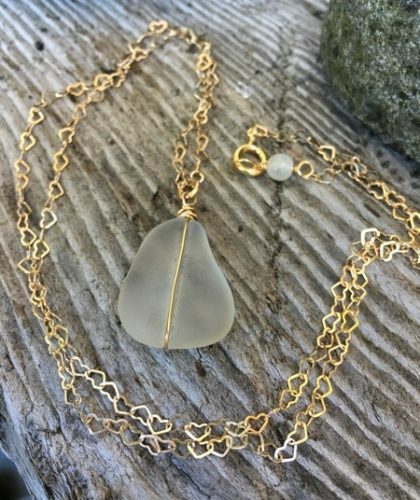 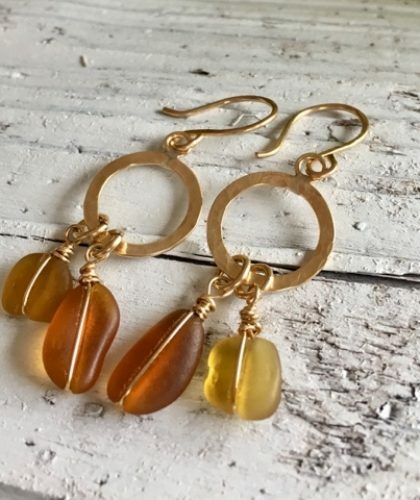 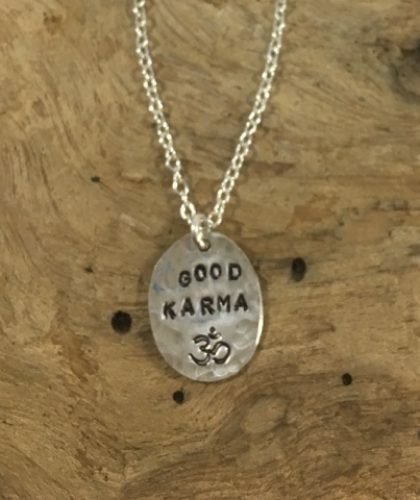 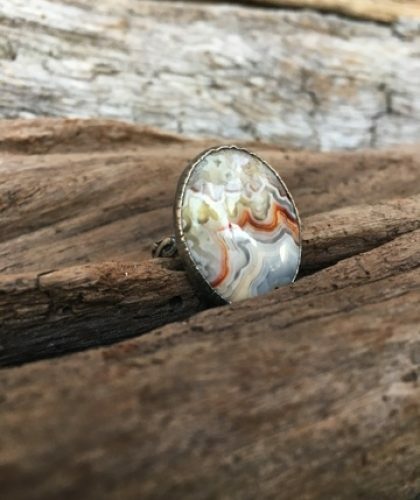 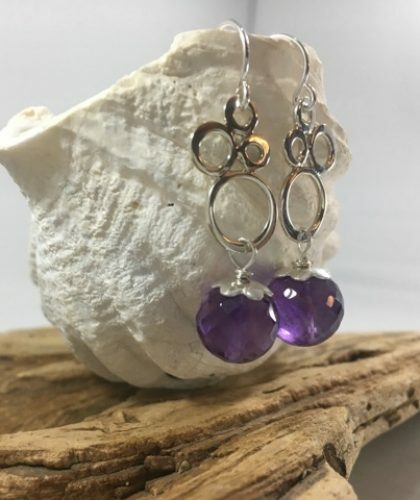 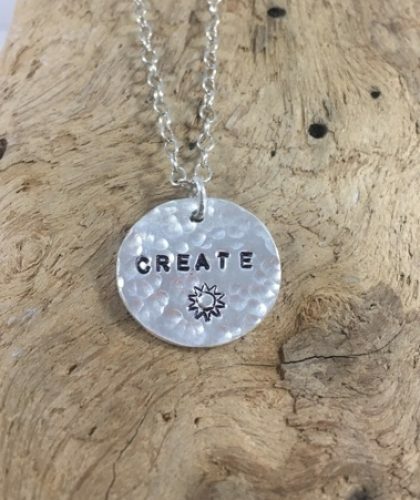 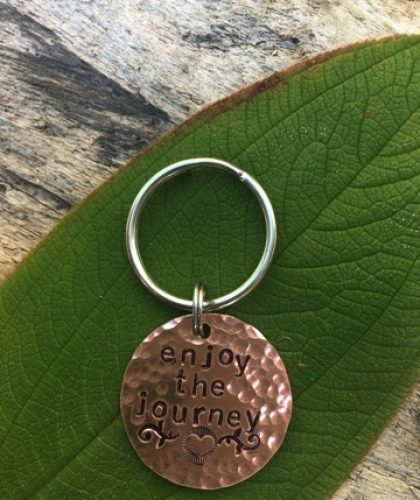 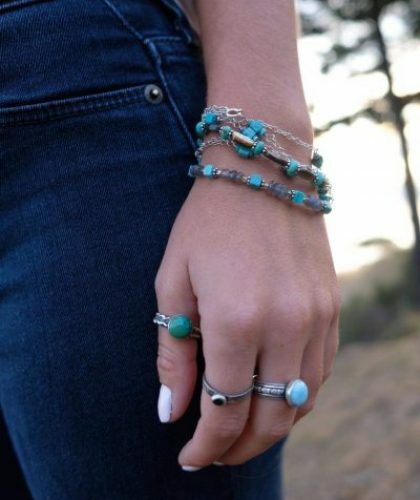 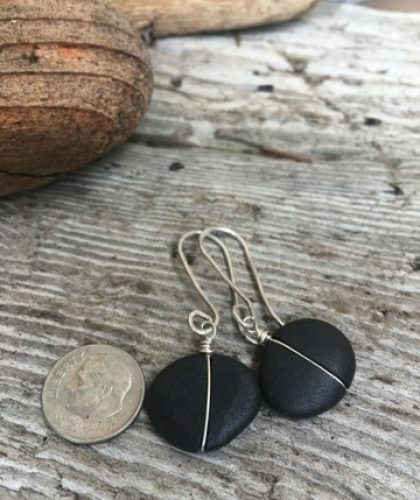 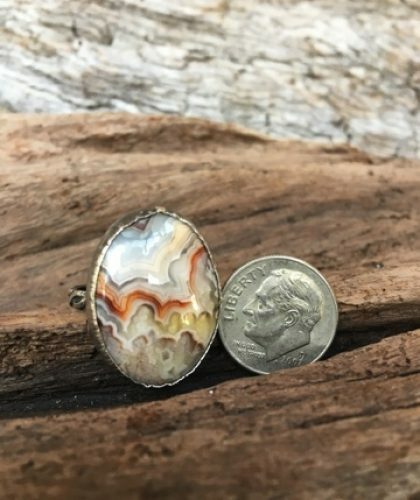 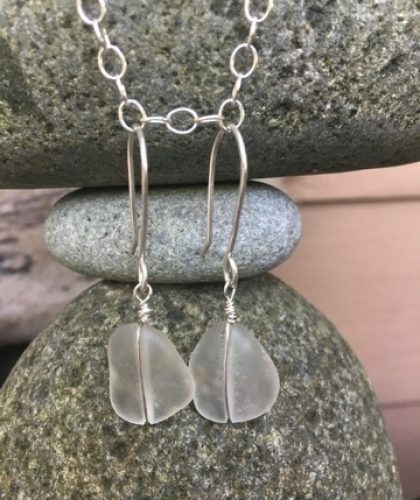 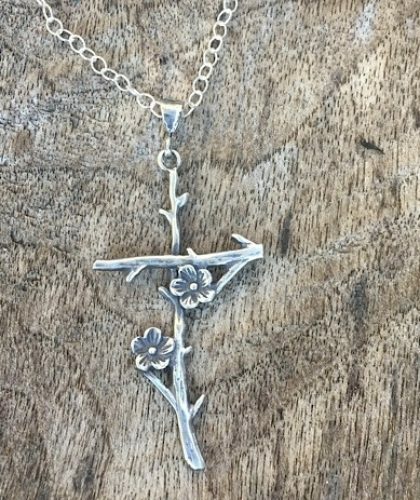 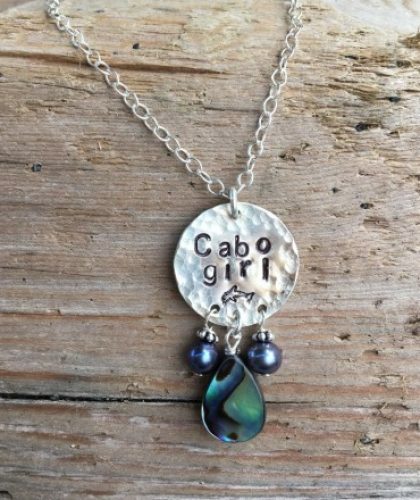 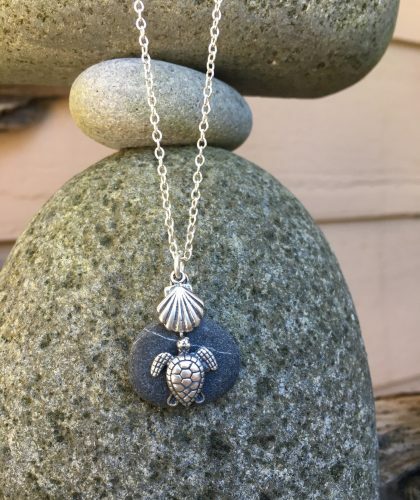 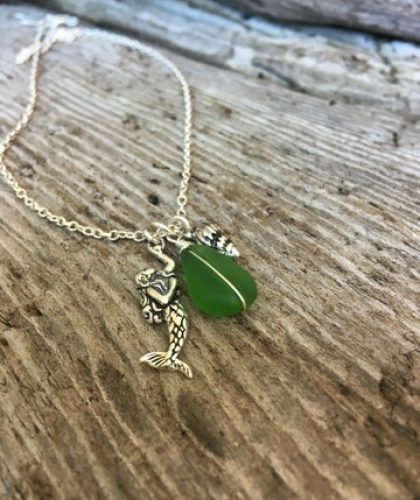 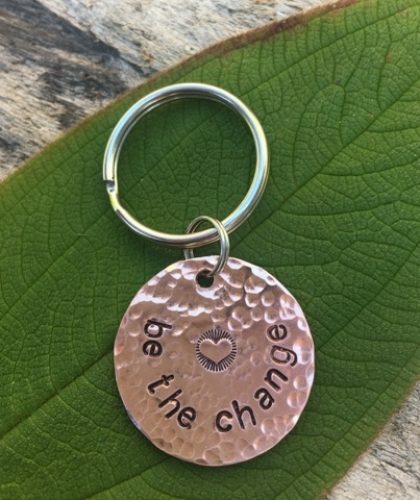 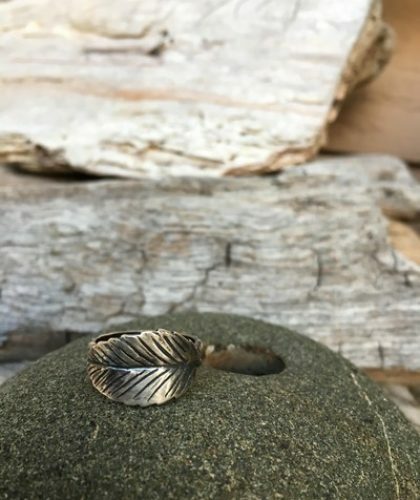 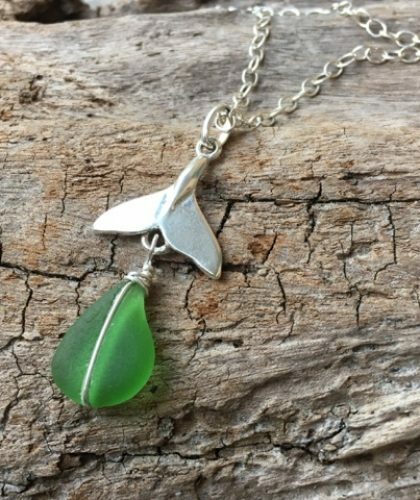 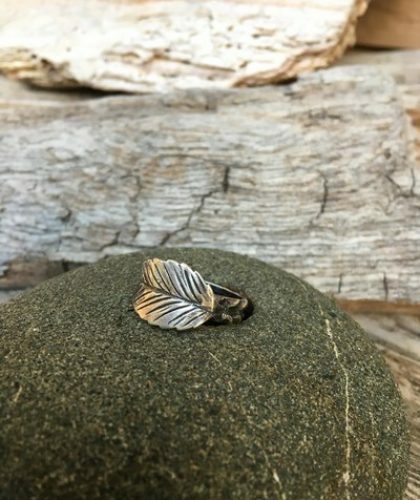 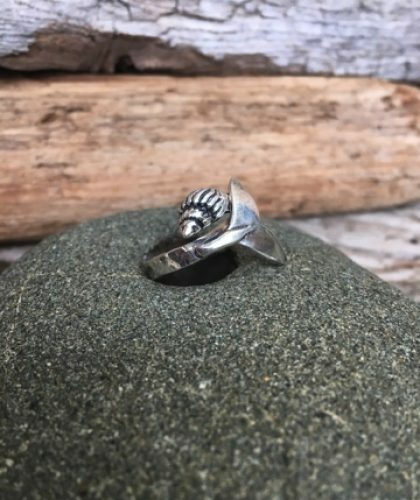 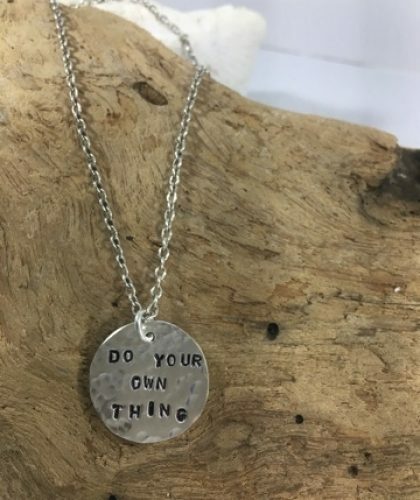 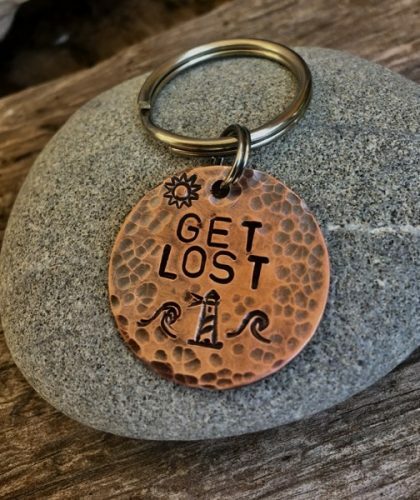 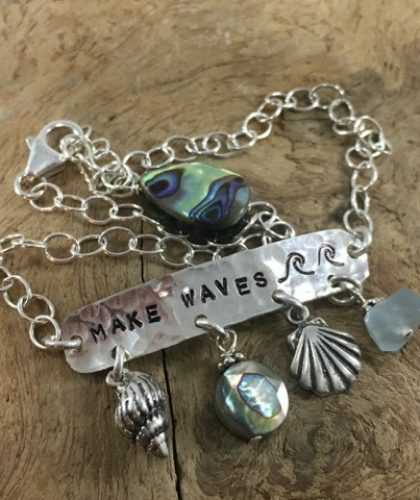 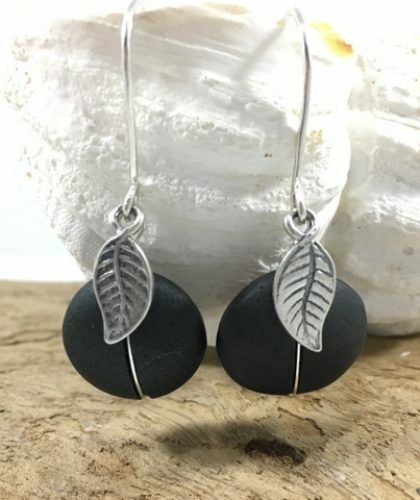 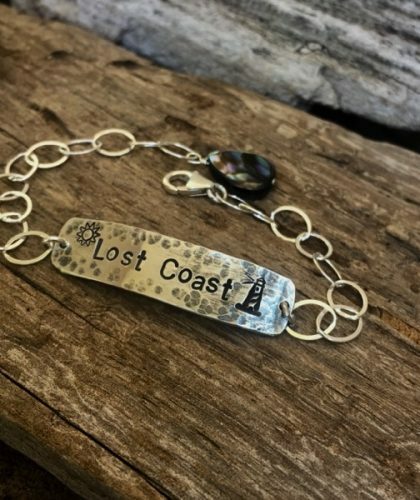 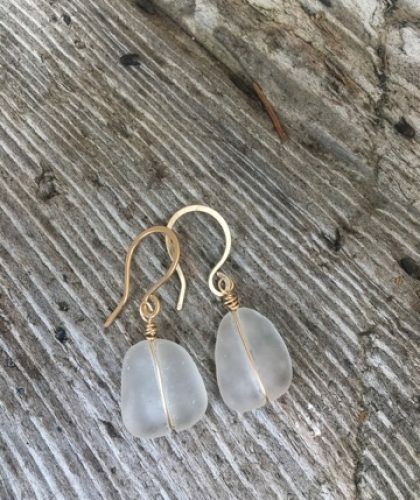 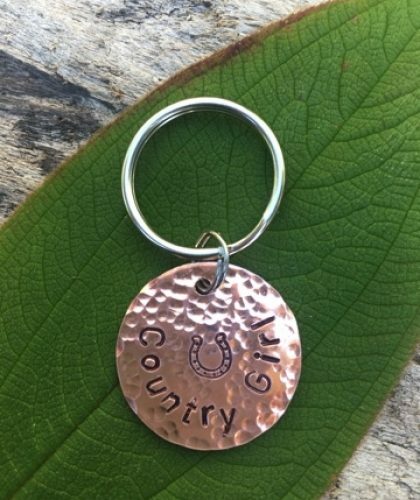 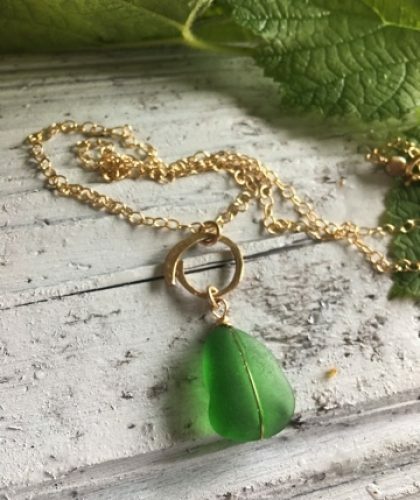 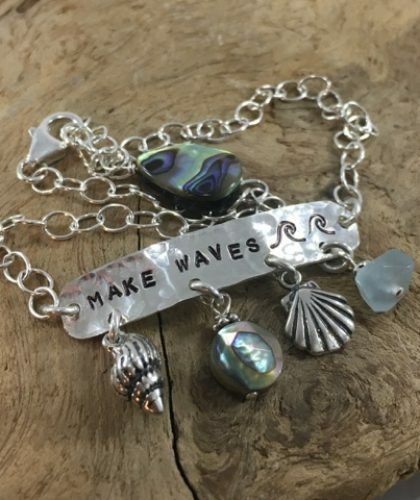 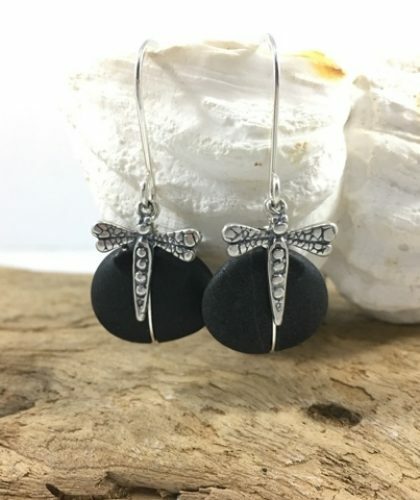 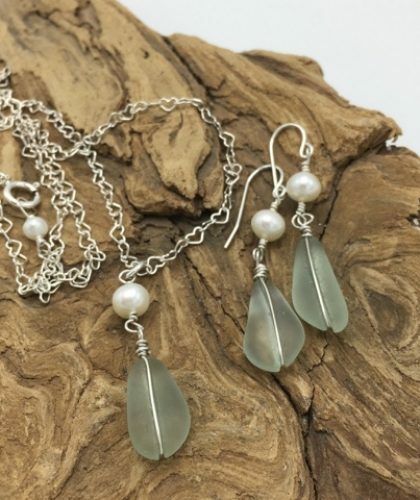 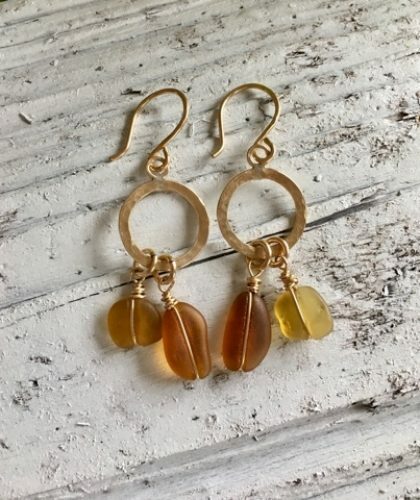 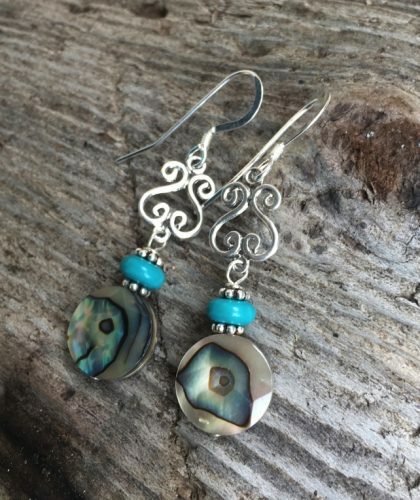 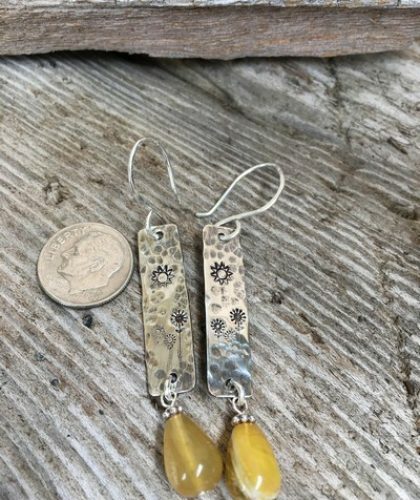 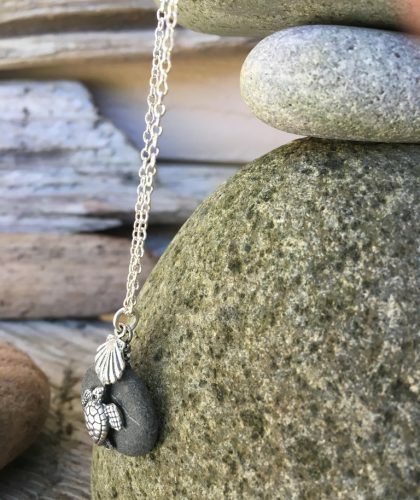 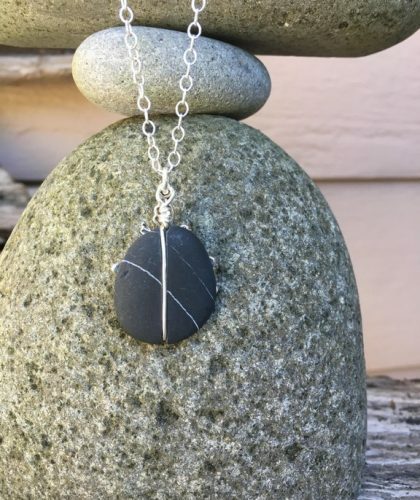 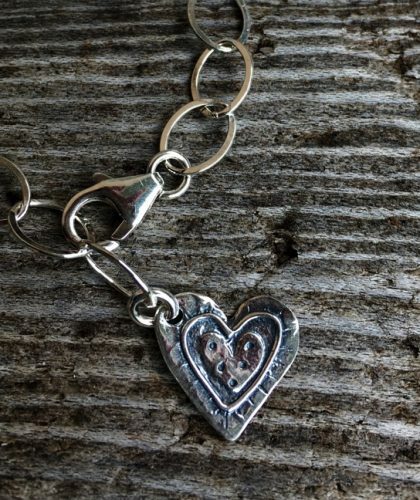 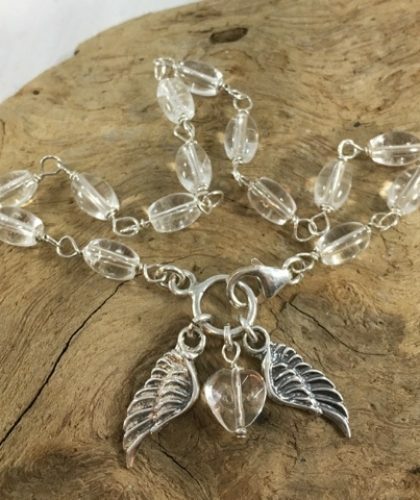 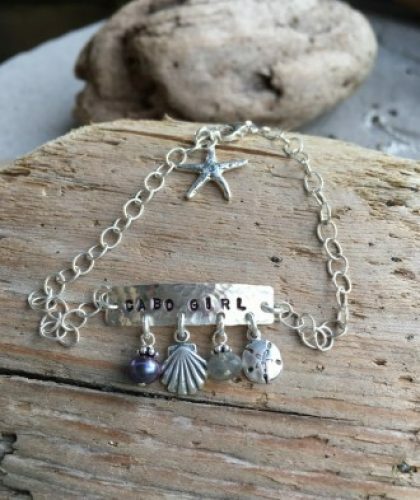 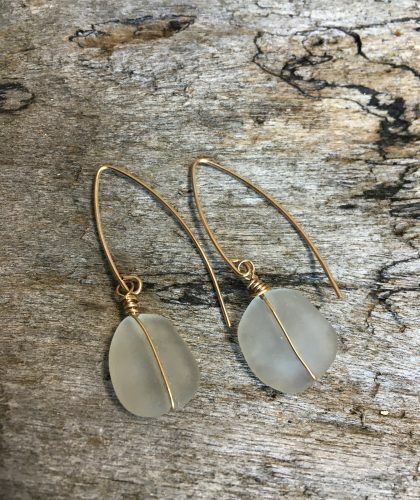 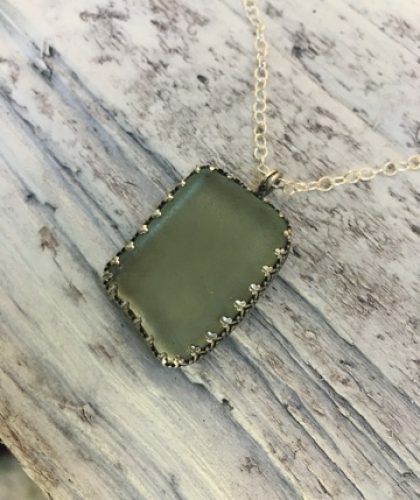 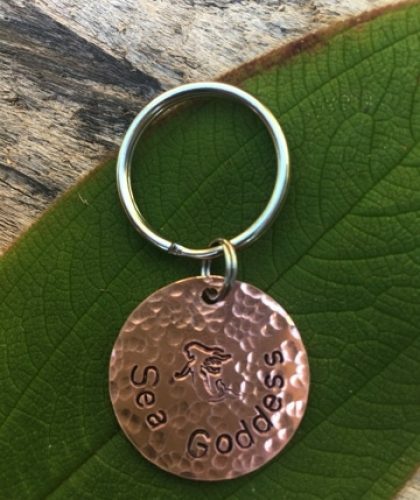 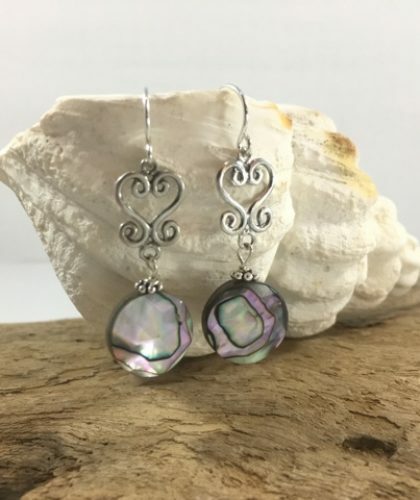 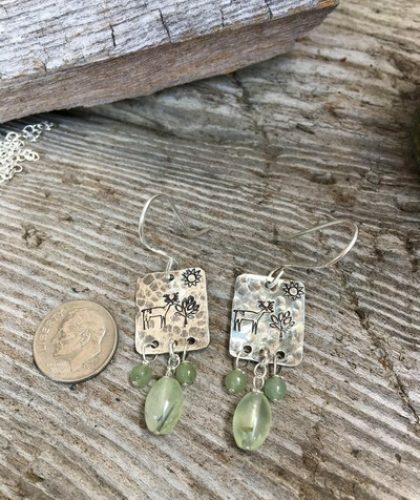 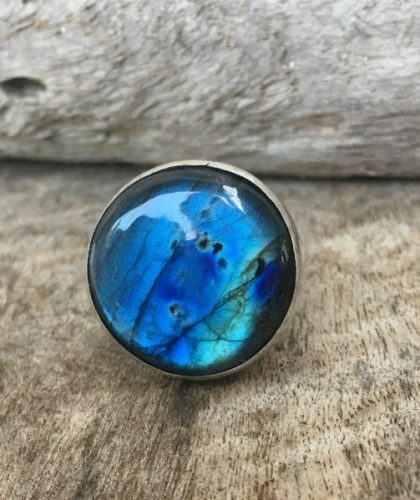 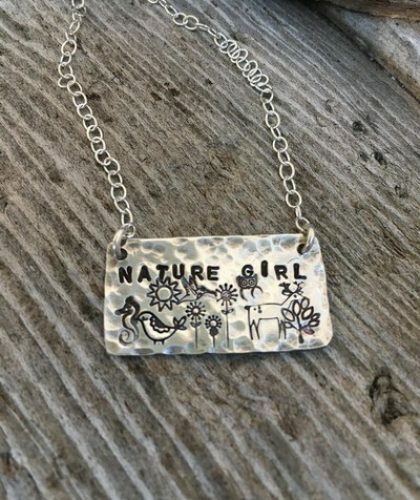 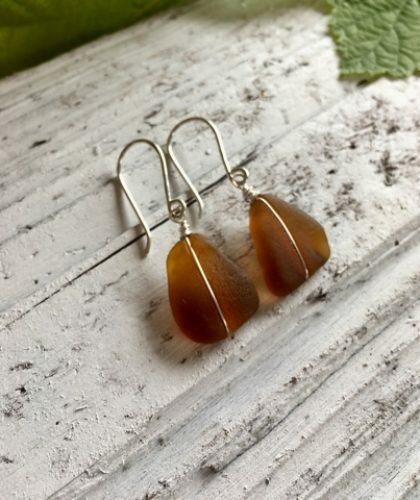 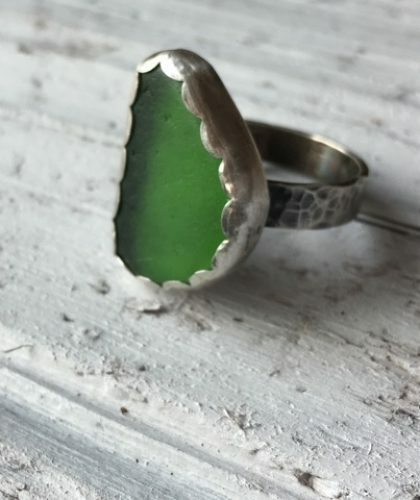 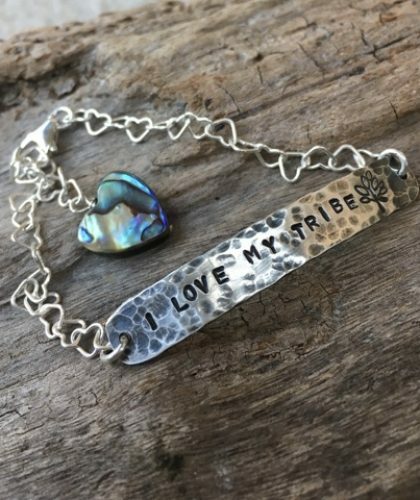 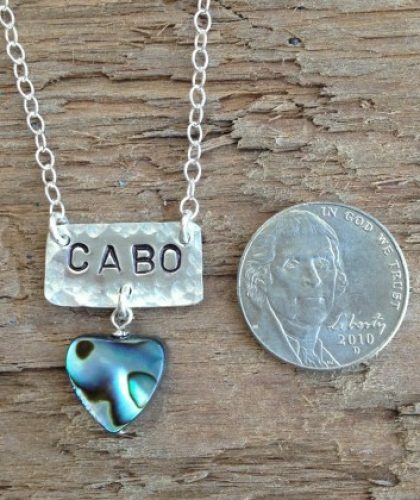 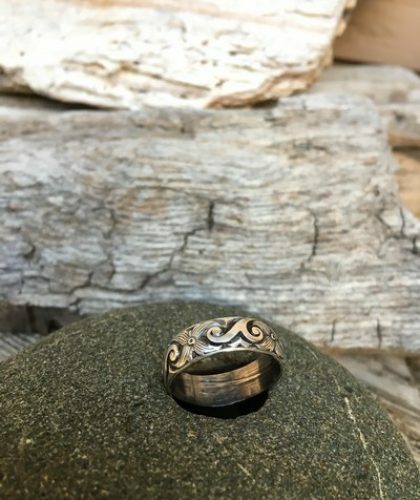 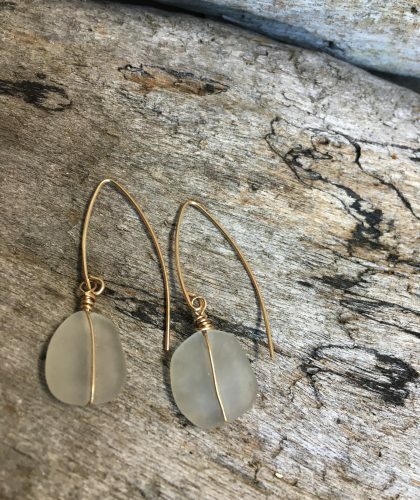 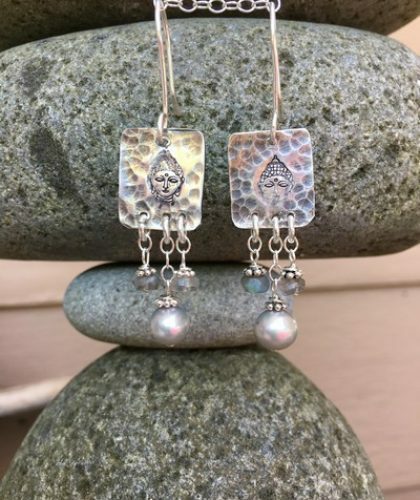 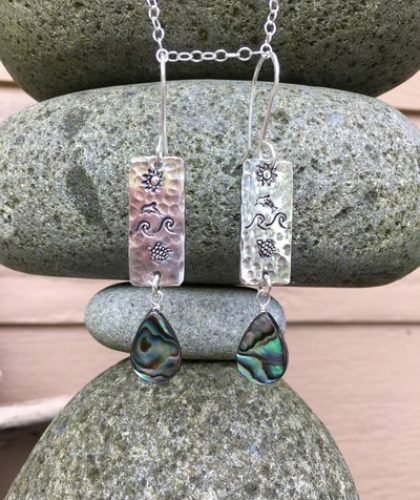 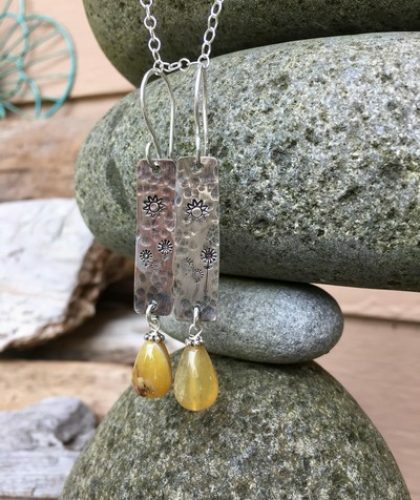 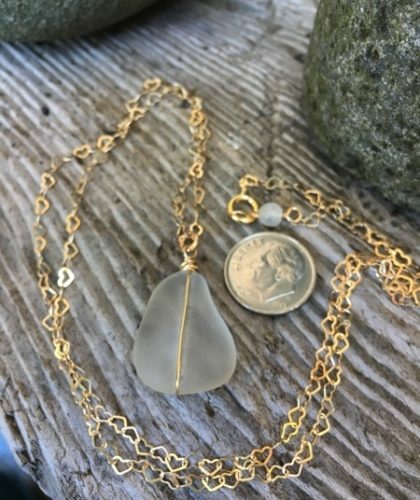 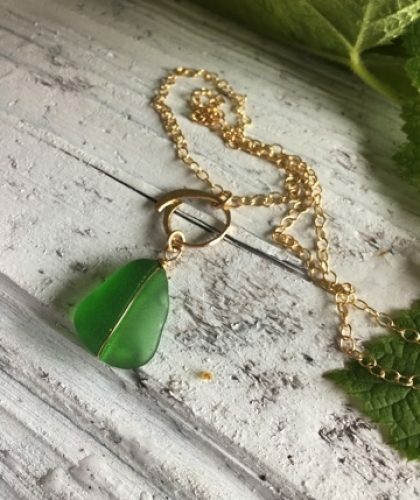 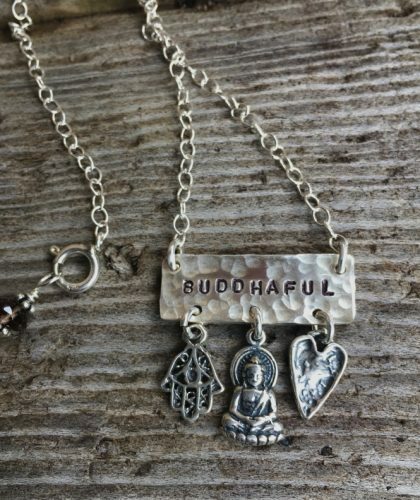 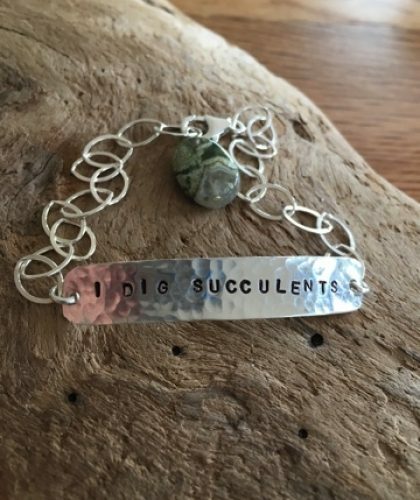 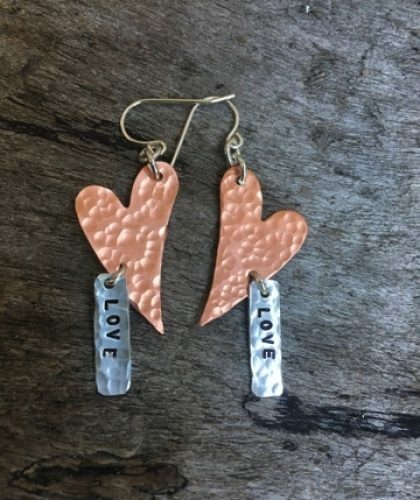 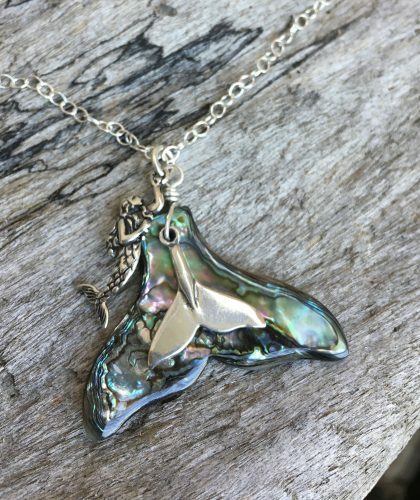 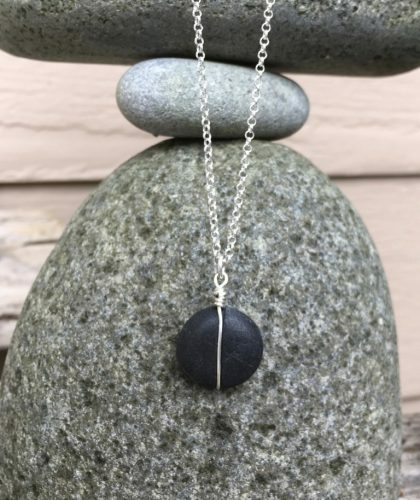 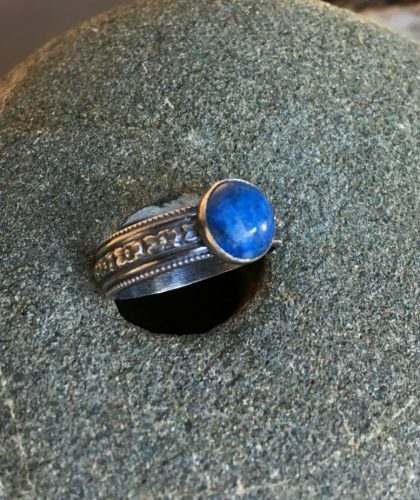 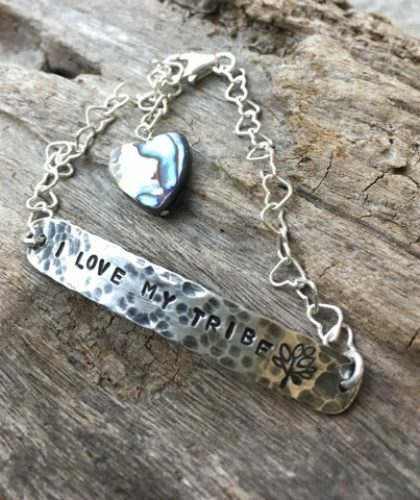 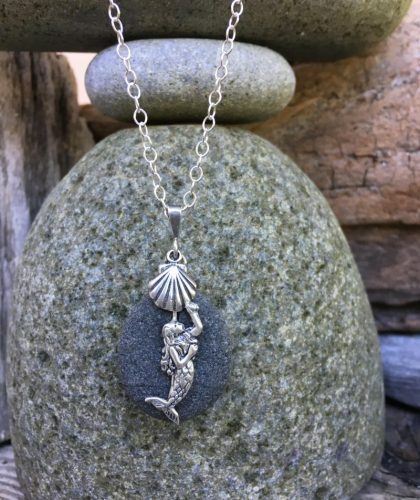 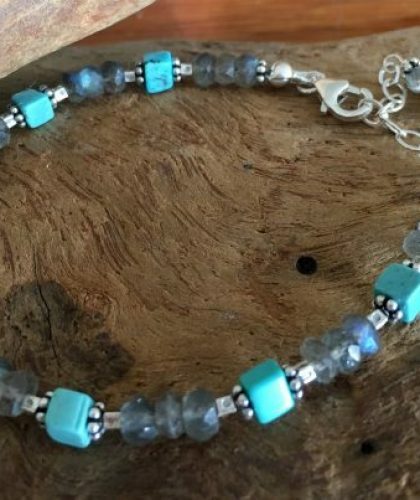 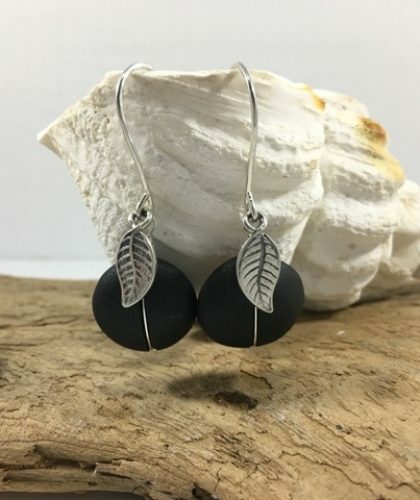 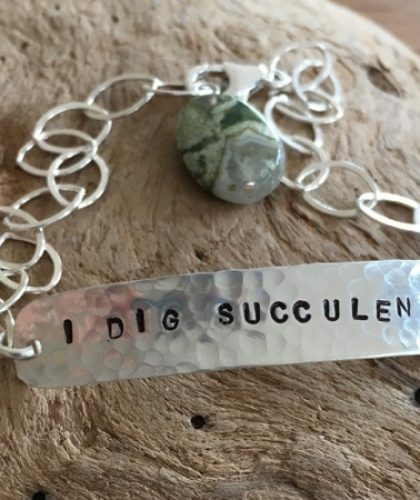 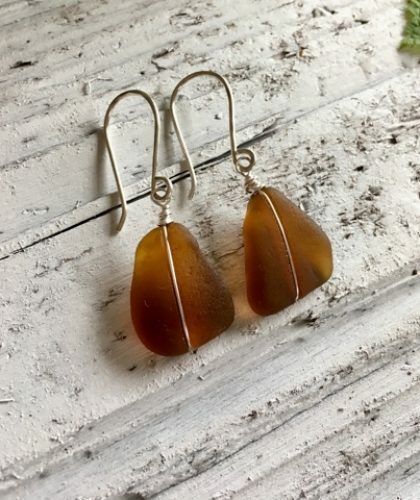 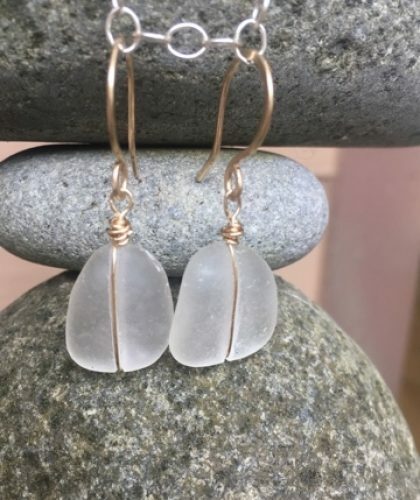 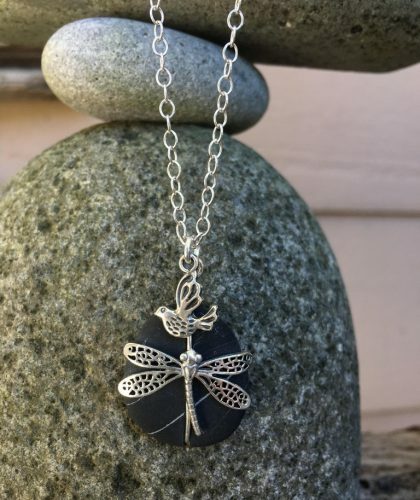 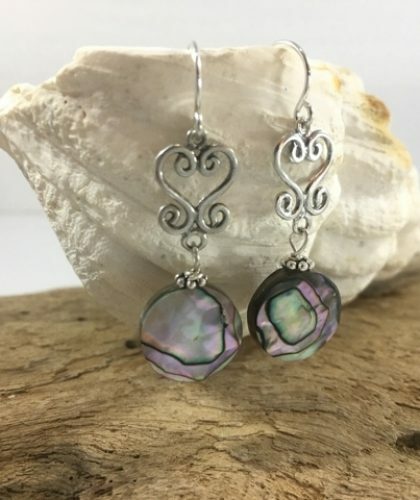 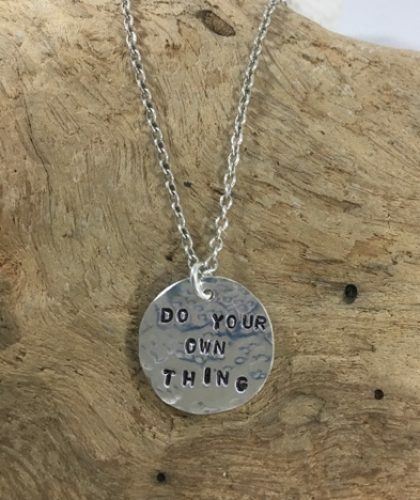 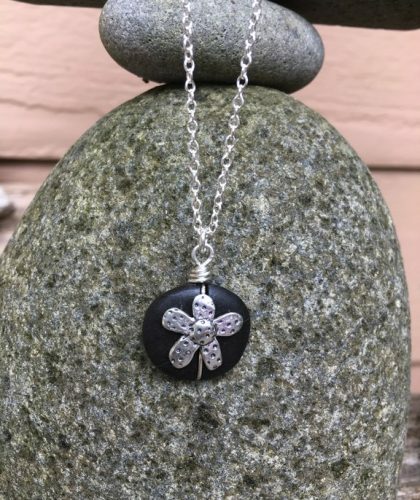 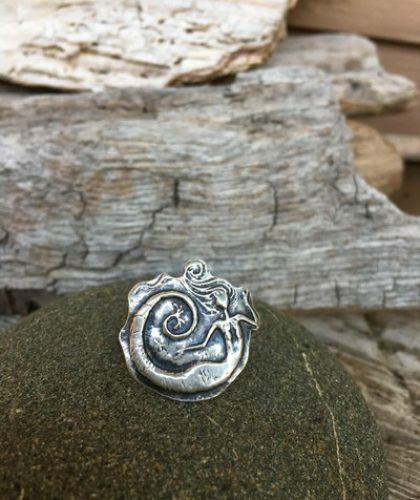 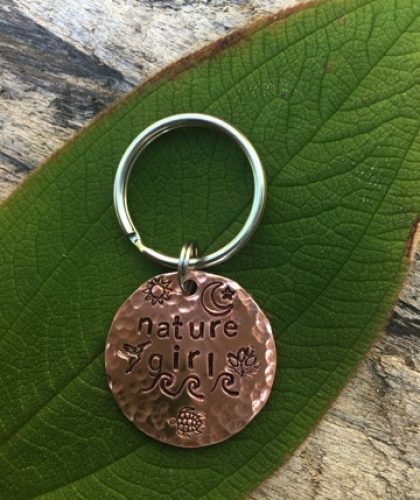 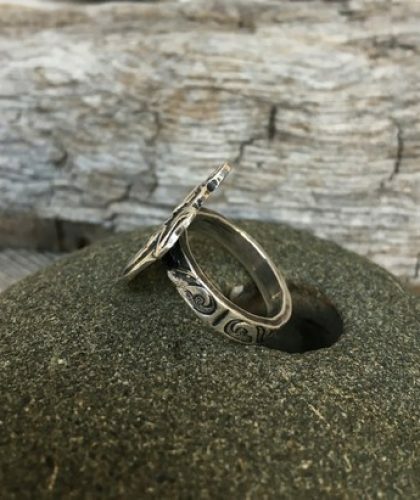 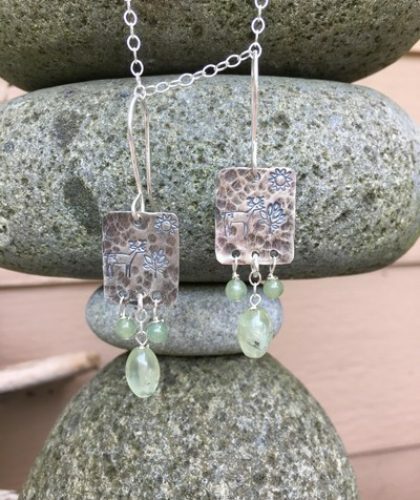 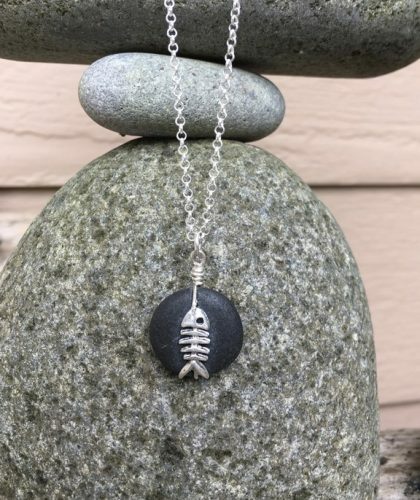 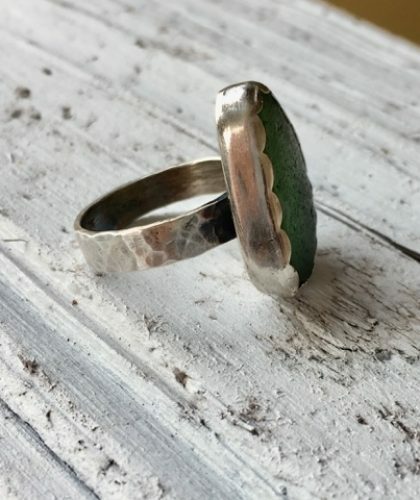 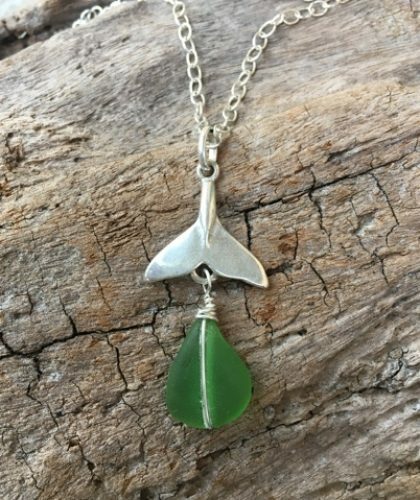 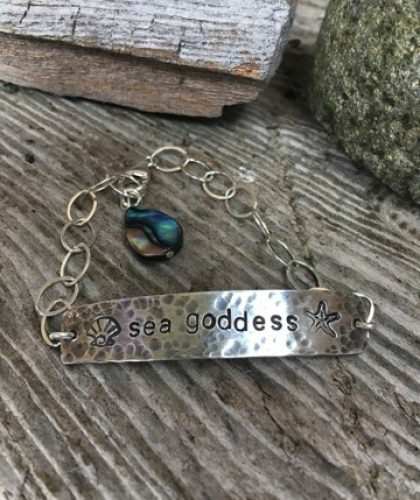 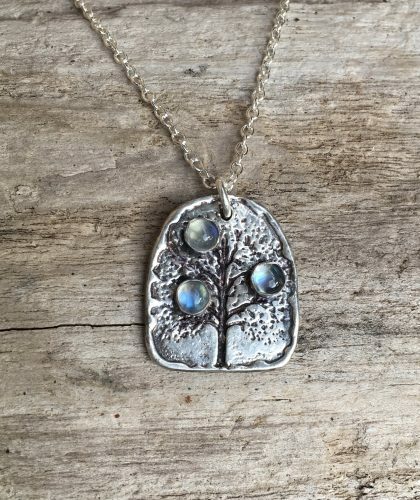 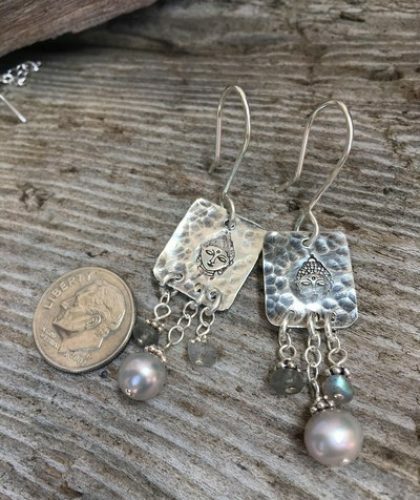 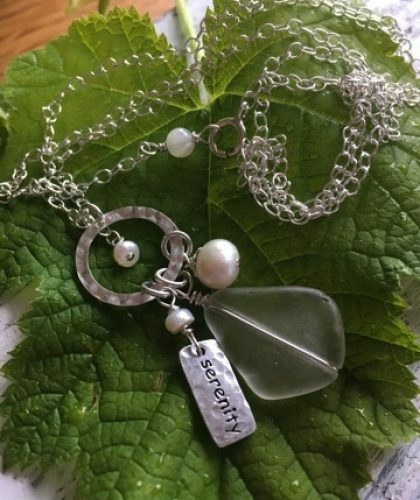 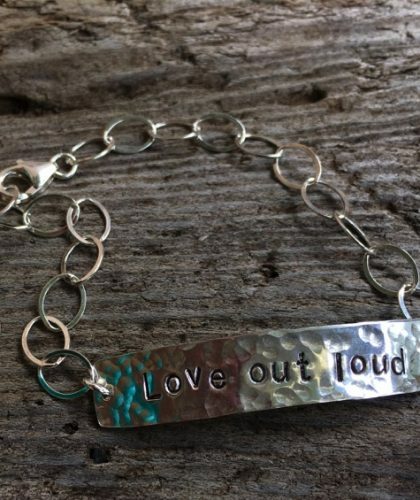 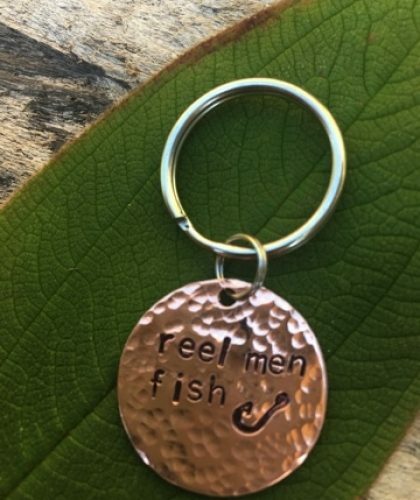 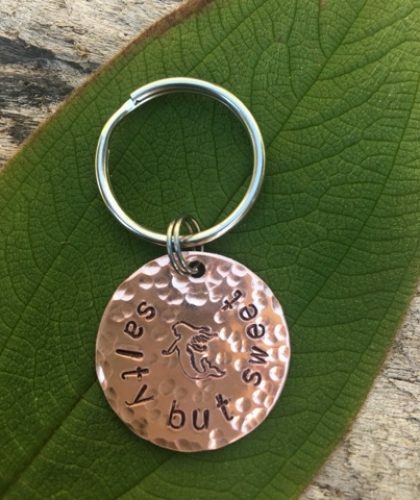 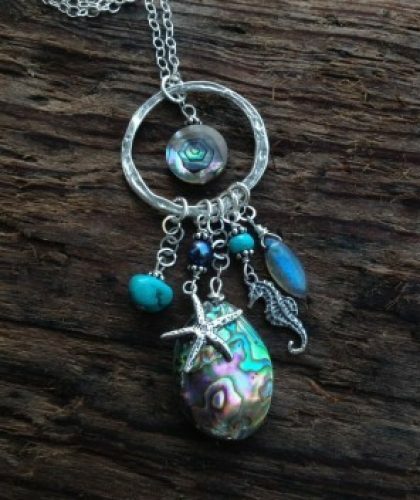 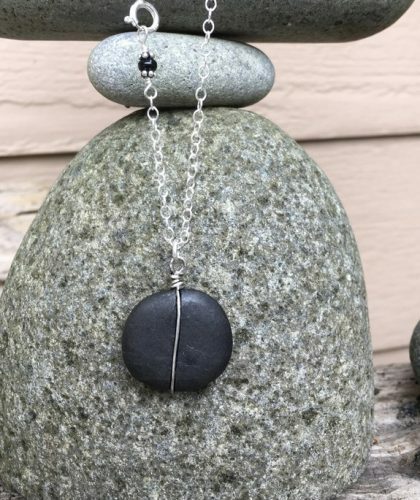 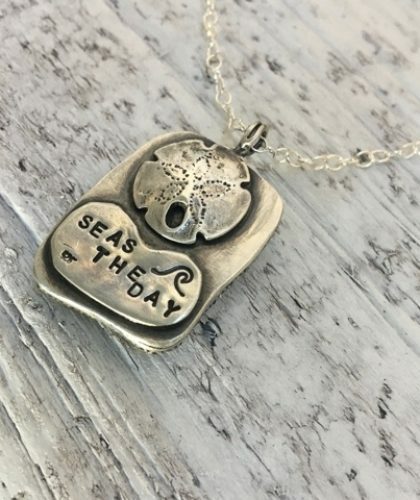 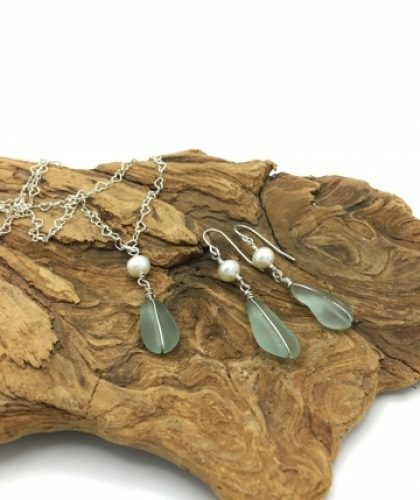 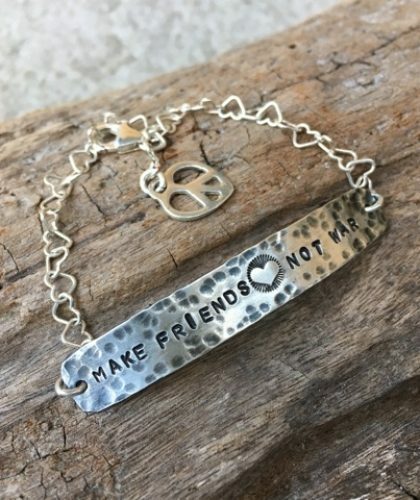 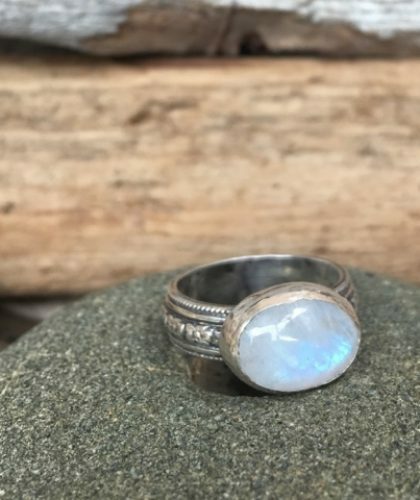 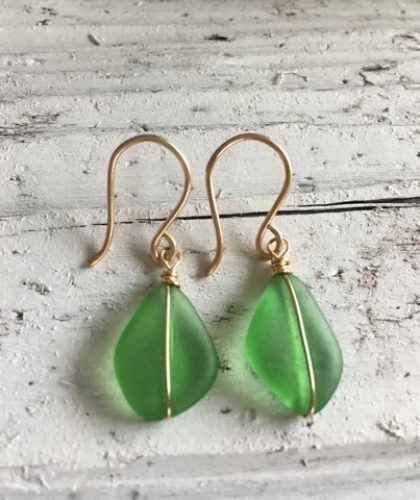 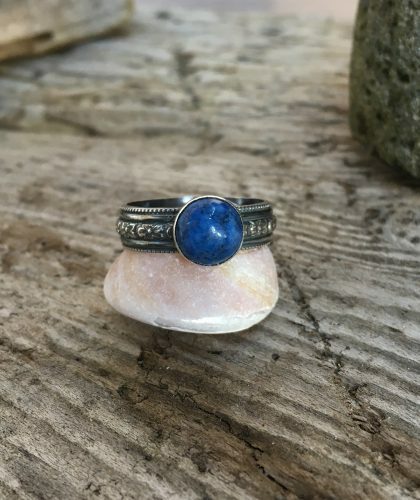 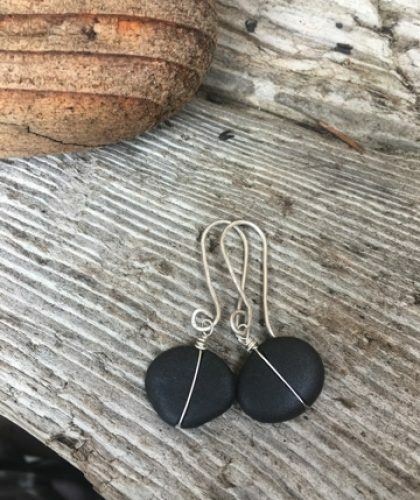 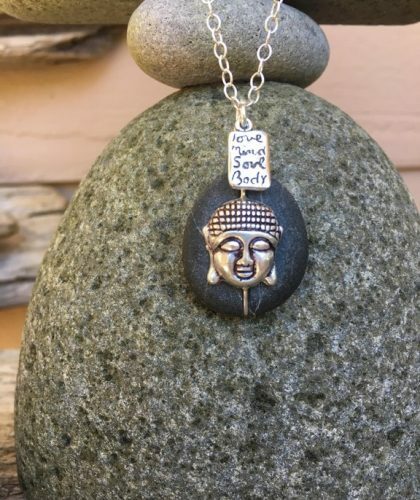 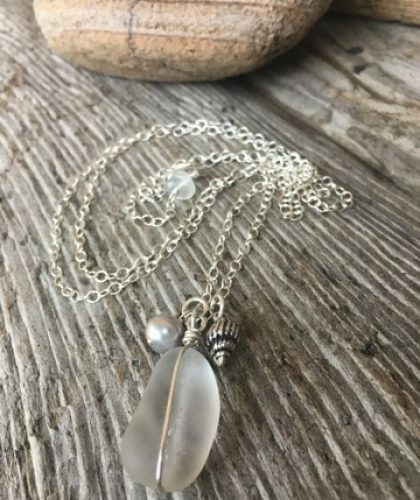 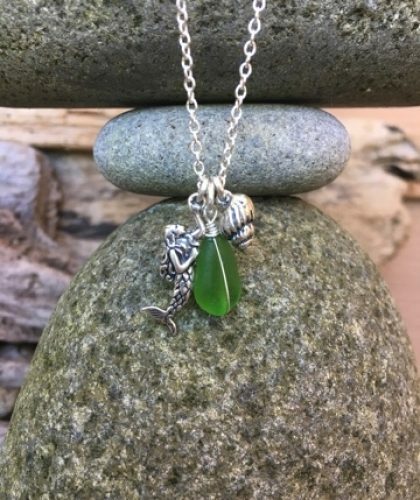 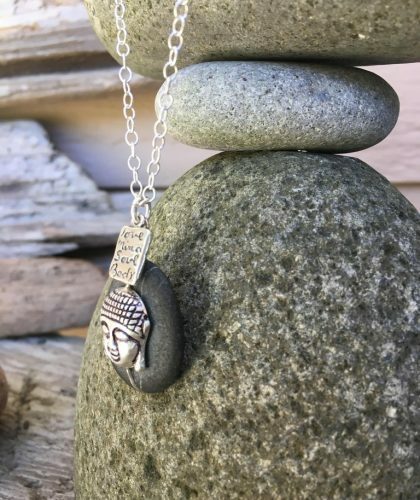 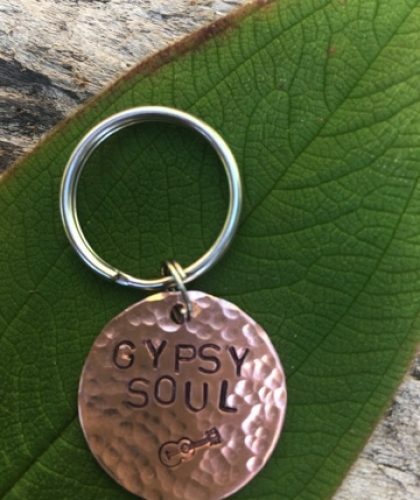 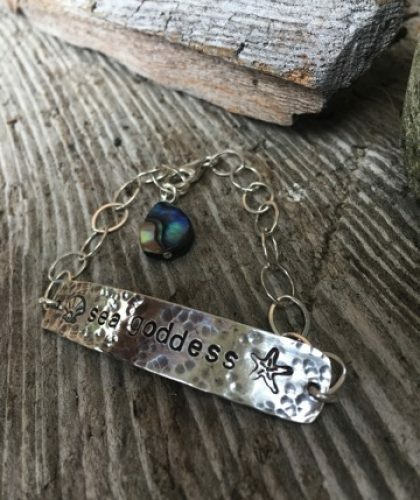 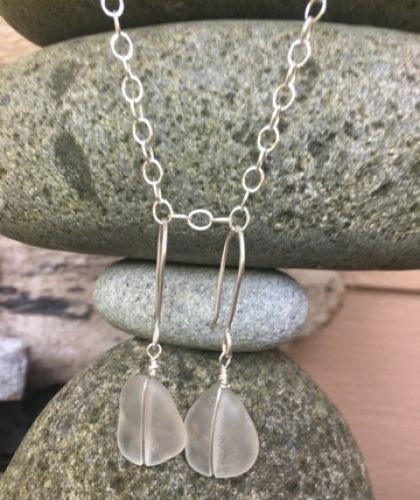 My goal is to create durable and comfortable jewelry using only the finest materials, sterling silver, natural gemstones and various gifts from Mother Nature. 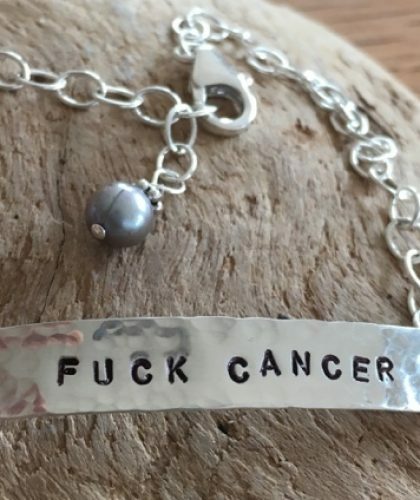 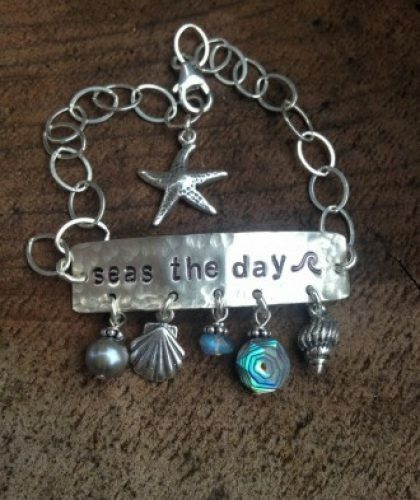 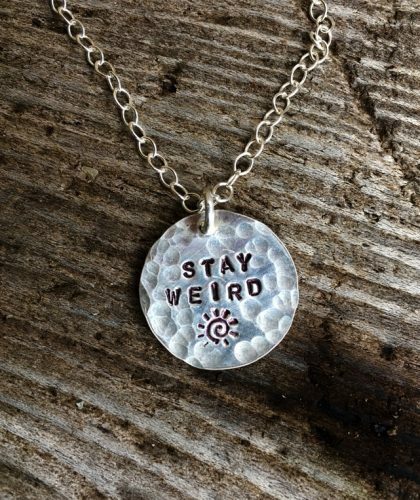 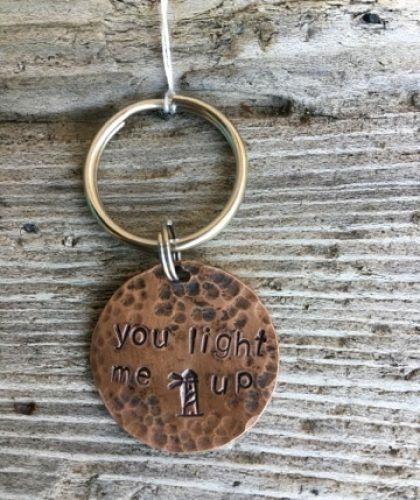 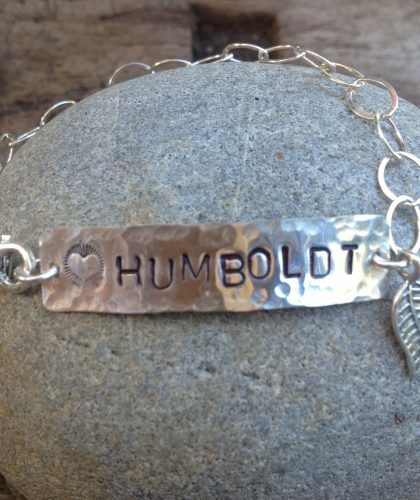 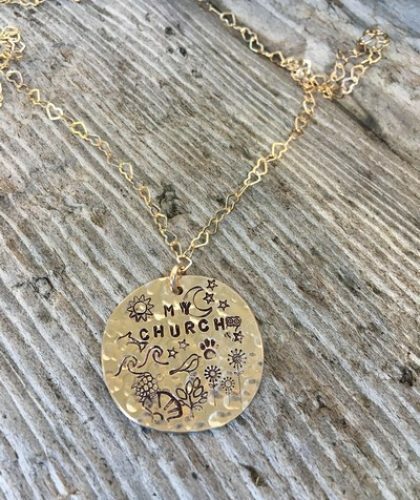 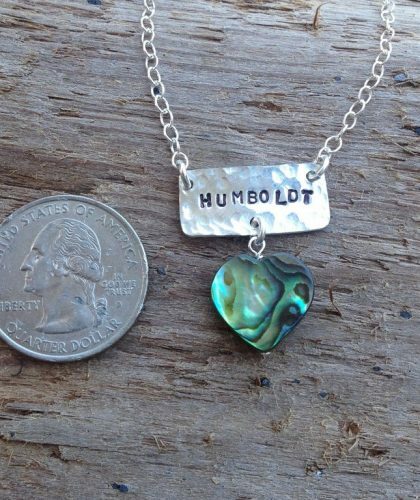 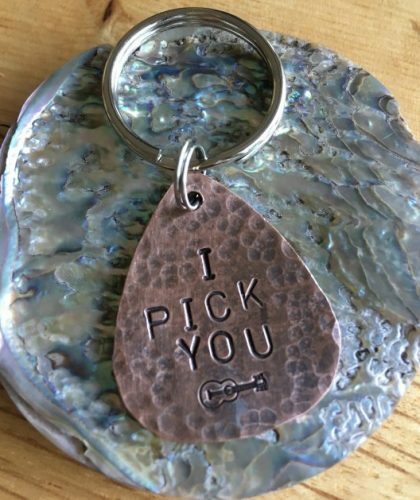 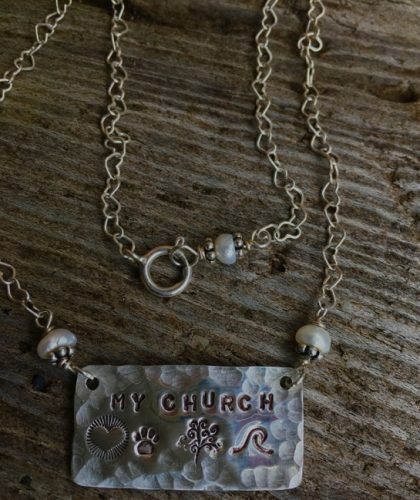 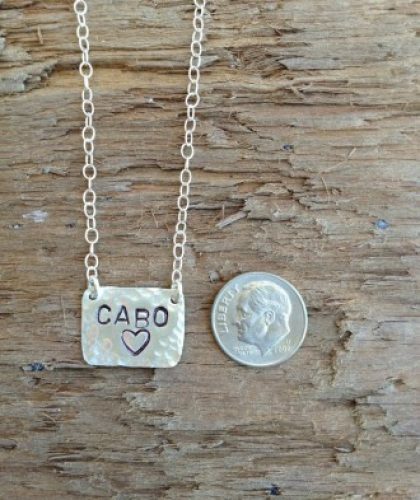 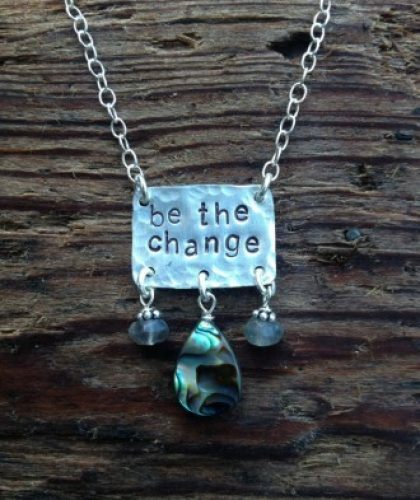 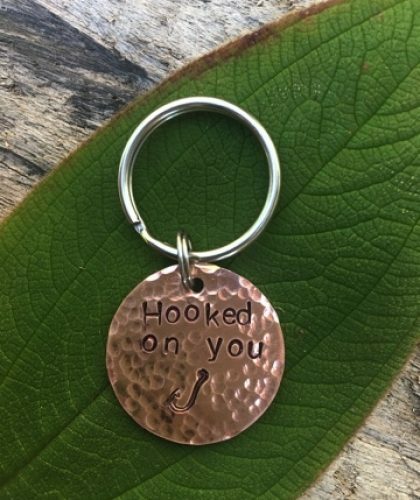 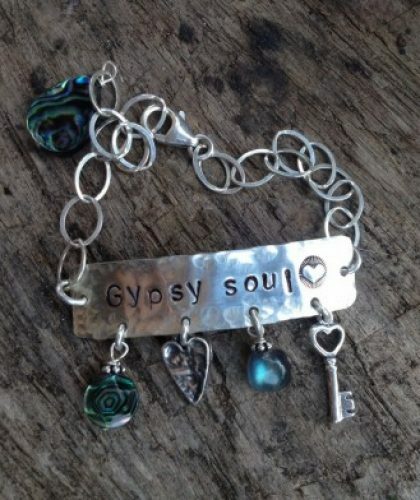 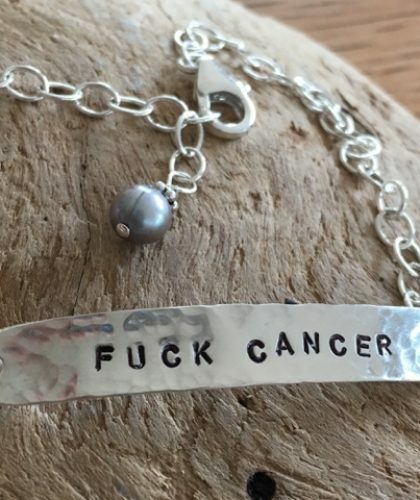 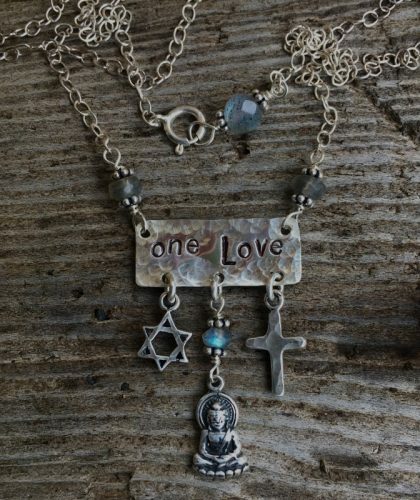 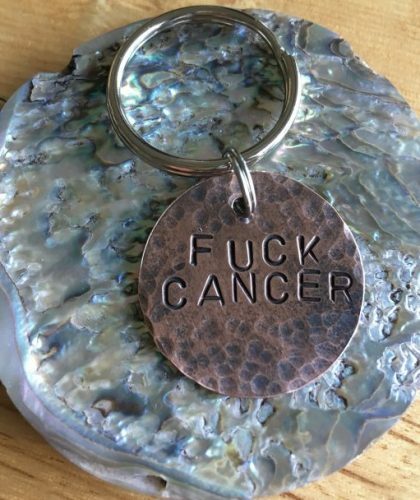 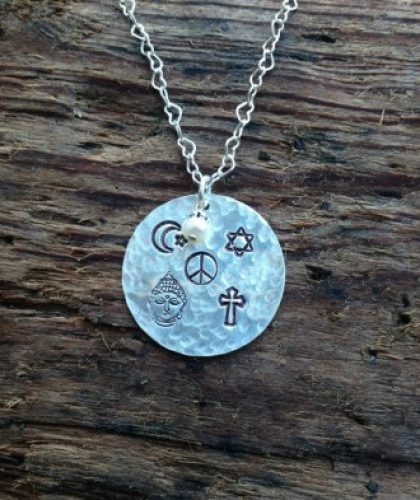 Each piece is handmade with love and meant to be worn and enjoyed. 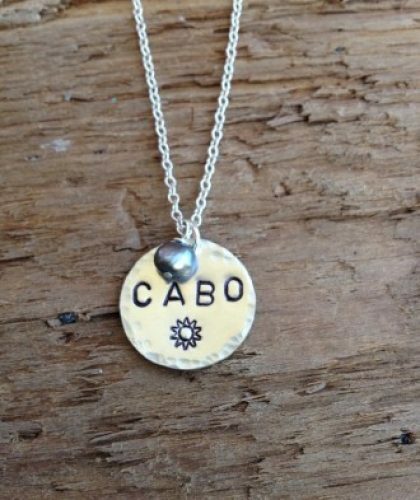 Your pieces will be shipped out to you as soon as possible, typically within 1-2 business days. 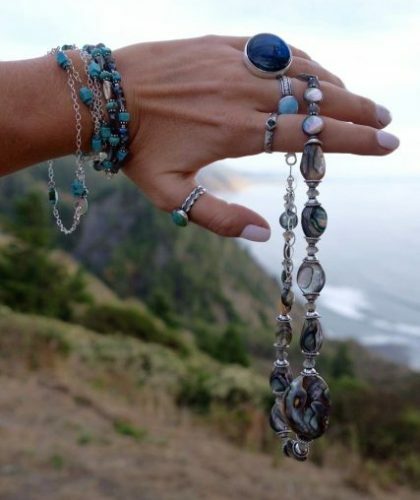 Come see me at one of these upcoming events.